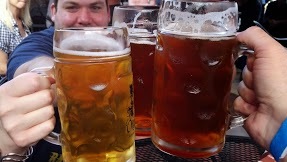 Toward the end of the fall beer season, I like to look back and reflect on how great Oktoberfest beers are. They have a great malty, almost burnt-caramel flavor to them. This is because many of these beers use a process called “decoction”. 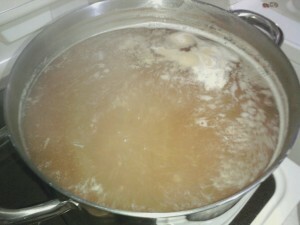 This is when about 0ne-third of the resting mash is scooped out, boiled, then returned to the original mash. This raises the temperature to a specific level, achieving a higher resting temperature to activate different enzymes. Decoction mashing was widely used in Europe, specifically Germany, before the use of thermometers because taking out a portion of the mash and boiling it (a constant temperature) successfully allowed the specific temperature values to occur. In addition to this, boiling the grains also made extraction of the starch easier by breaking the cell walls of the grain. Today, this is not as necessary, because most brewing grains are well-modified, so the starches are easily available for starch to sugar conversion. Kind of a “side-effect” of this style of mashing was the introduction of complex, strong caramel flavors from the boiling, called a maillard reaction, producing melanoidins. These are some of the flavors found in several malt-forward beer styles, such as Oktoberfests, marzens, or bocks. 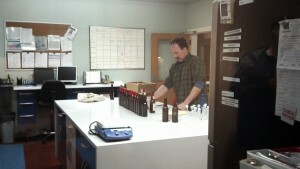 Samuel Adams also uses this type of technique for the Boston Lager. The decoction process is not used as much today because it is extremely time consuming (up to 3-4 times as long), and is logistically very difficult in large scale breweries. For the homebrewer, however, it may be a process worth exploring. Have you heard of decoction mashing? What is your take on the process? 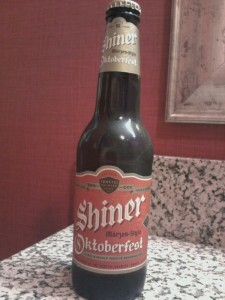 I was recently in Northwest Arkansas, and had a chance to pick up a six-pack of Shiner Oktoberfest. This recipe has been brought back after a five year absence, and I’m glad they did. 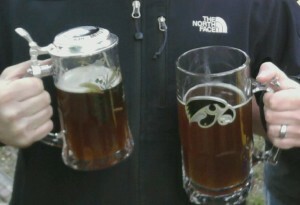 It was a smooth Oktoberfest, and had a hint of burnt malt flavor. 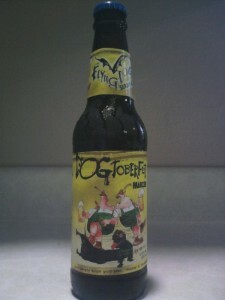 It had considerably less body than a few of my favorite Oktoberfest beers, but it was definitely drinkable. It finished nice and sweet. 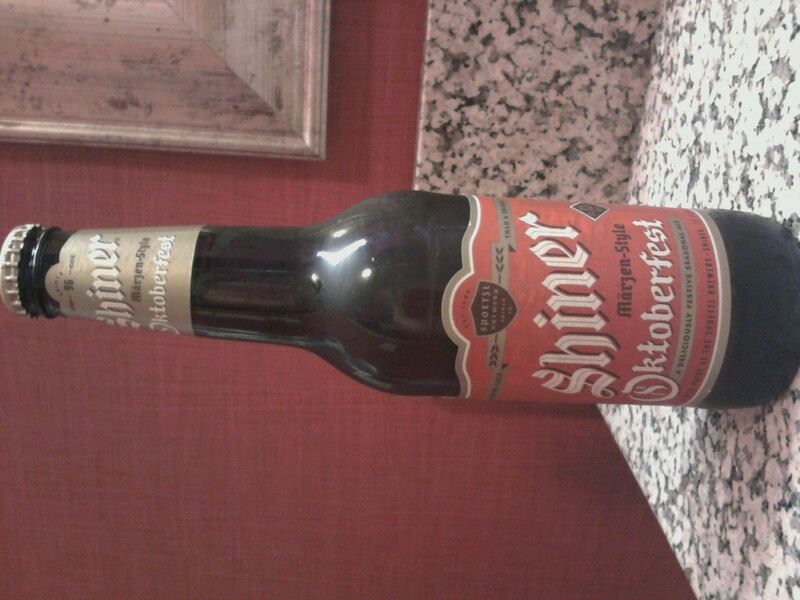 Have you tried Shiner Oktoberfest? What was your impression? If you are new to beer, or haven’t experienced many beers, a great place to start is by exploring beer styles. Peter Bouckaert, the head brewer at New Belgium Brewing in Fort Collins, Colorado gets very upset when someone mentions beer styles because he sees beer as an art, and not to squeeze into small style categories. This is true, but for a beginning beer lover, styles are the best guide to exploring the world of beer because it gives you a framework for interpreting the beer. According to the Beer Judge Certification Program (BJCP), a division of the American Homebrew Association, there are 28 major divisions, with each major division containing 3-4 subdivisions, for a total of almost 100 different beer styles, and the number seems to grow every year. 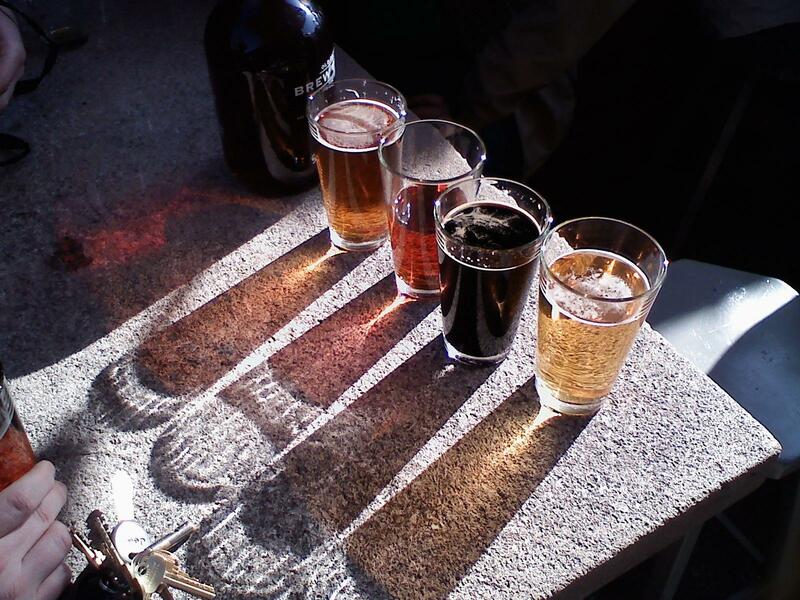 Many times, if you are used to lagers or light lagers, it may be to your advantage to try a few wheat beers or pale ales to expand your horizons. Eventually, if you enjoy the hop flavor enough, you should try the IPA style. On the other end of the scale, if you haven’t had many beers, it may be better for you to try several darker beers that have a lot of malt sweetness with little bitterness. 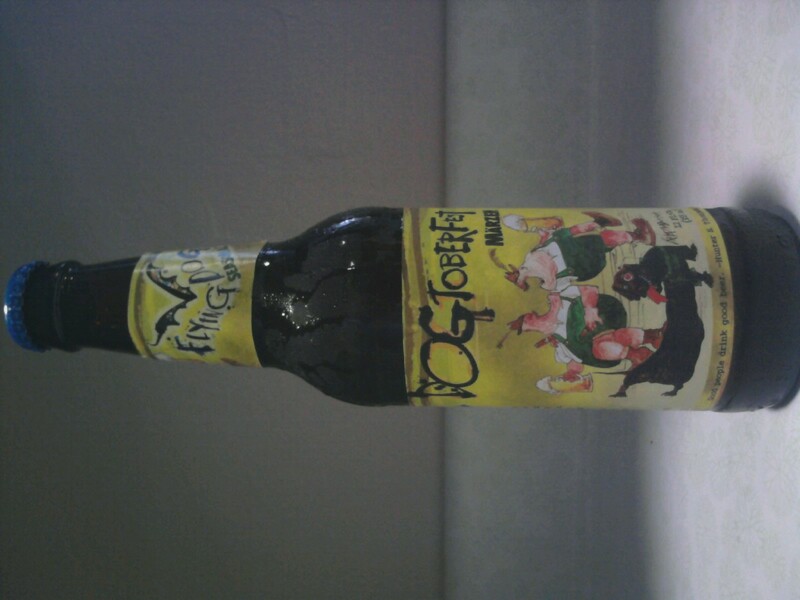 Some good examples include brown ales, stouts, or the seasonal Oktoberfest. The key is to try several examples of each style. There are prototypical examples of each style, for example Sierra Nevada Pale Ale is the prototypical pale ale, but there are other examples that differ in body and flavor such as Magic Hat’s #9 or Widmer Brothers Drifter Pale Ale. So the moral is just because you don’t like a beer style, maybe it’s just the beer, and not the style. Or even it’s the situation. The first time I tried New Belgium’s 1554 Black Ale, I didn’t like it, but this winter, I tried it again and couldn’t get enough of it.